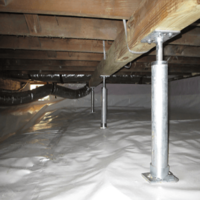 There are a number of things that could go wrong with your crawl space, and that’s why we will always be here to provide you with the best crawl space protection and repair services. 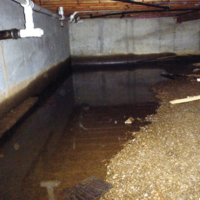 We can provide you with just one or a combination of all our crawl space services to make sure that you and your home are well-protected. 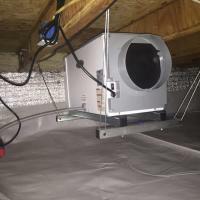 A sealed and properly serviced crawl space will provide protection from moisture, bugs, foul and hazardous odors, small animals, and other elements. 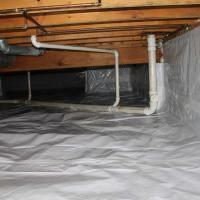 Area Waterproofing & Concrete provides free estimates to homeowners and businesses in Madison, Chilton, Appleton, Green Bay, Green Lake, Oshkosh, Fond du Lac, Sheboygan, Oconto, Wautoma and other surrounding cities in Northeast Wisconsin. 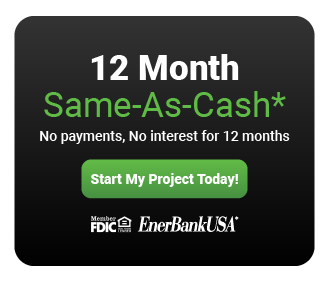 Click on the images below to learn more about our services or contact us now to schedule your free inspection.